Daffodil Weekend, or "Daffy" for short, is really what kicks off the spring season on Nantucket and gives islanders and visitors alike hope that summer is really on its way! 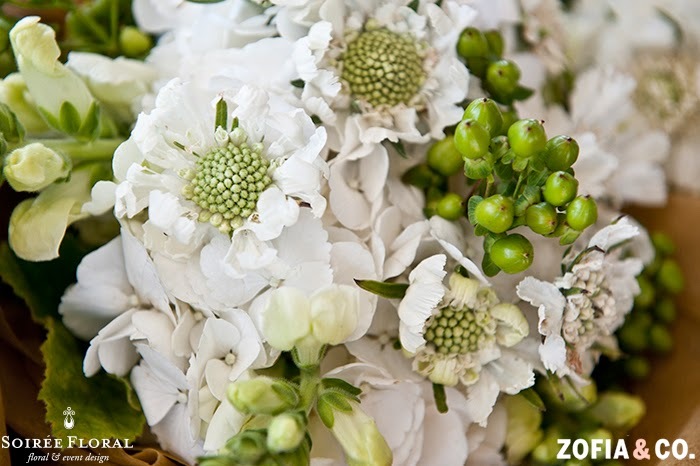 We're excited to be in town for the parade and see some of our brides! include several events as well as the parade and picnic in 'Sconset. pinned to our heart's content - tons of clothing, accessories and even recipes! 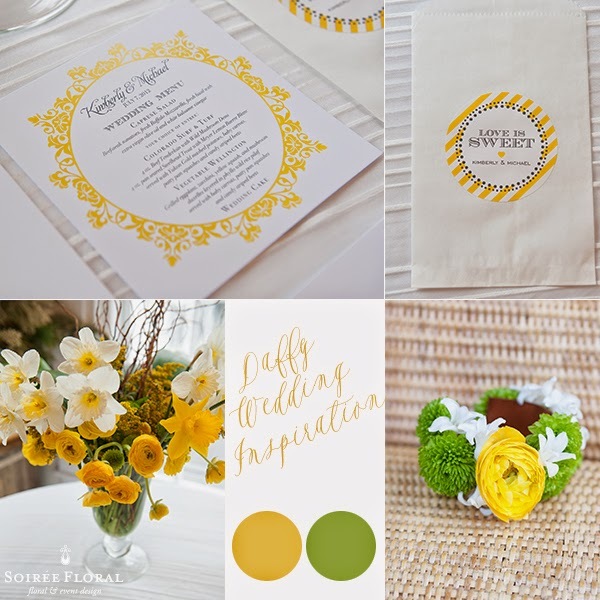 The colors for Daffy provide great spring wedding inspiration, so if you love shades of yellow, greens and white what could be more perfect that a Daffy-inspired Wedding?! 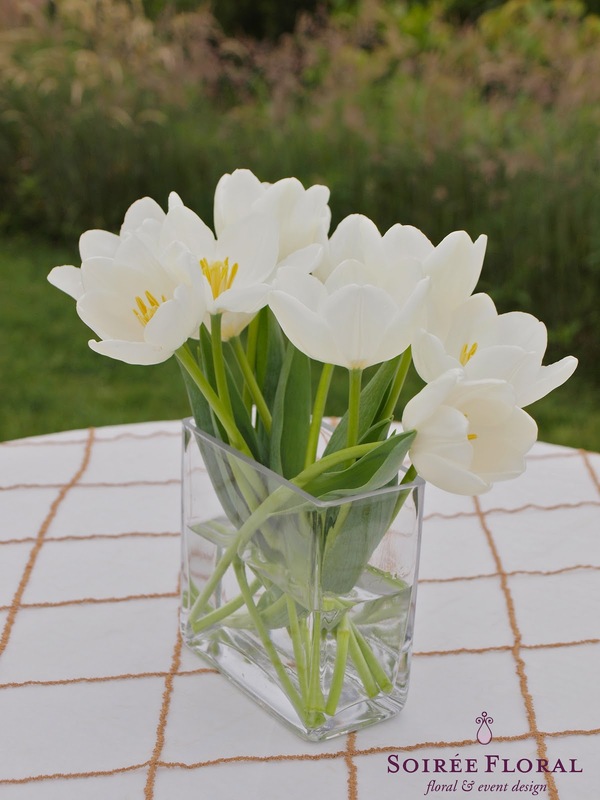 We love the idea of using Daffodils, Paper Whites and Ranunculus - perfect spring flowers! 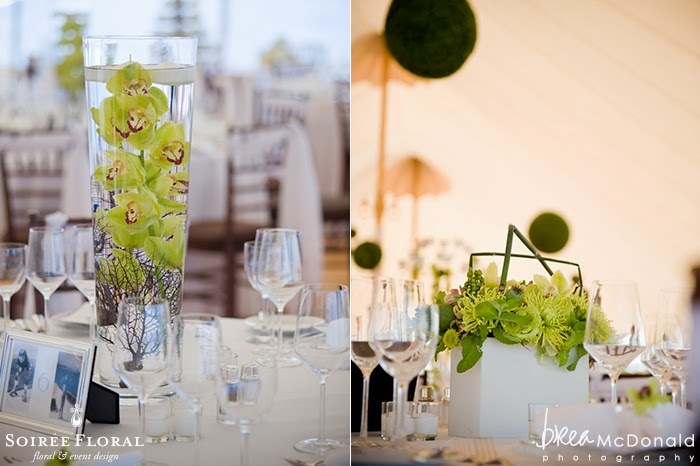 Here are some other white and green and yellow blooms to get your wheels spinning! 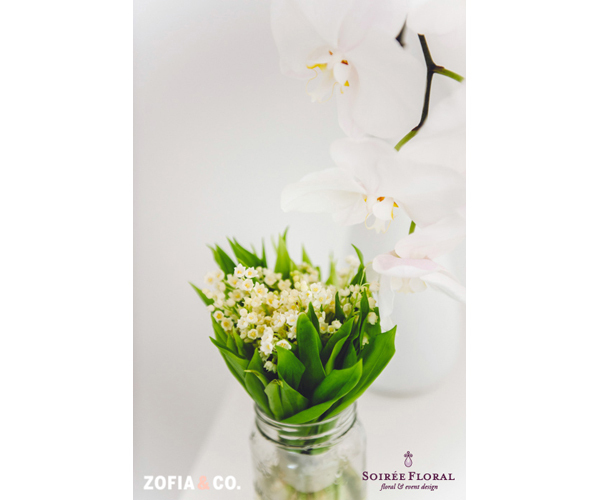 Whether you're going for a clean, modern look with orchids and structured blooms, a more organic look using greens and fruits or if you're all about lush with roses, lilies, garden roses and tulips - spring is the perfect time of year for this palette! 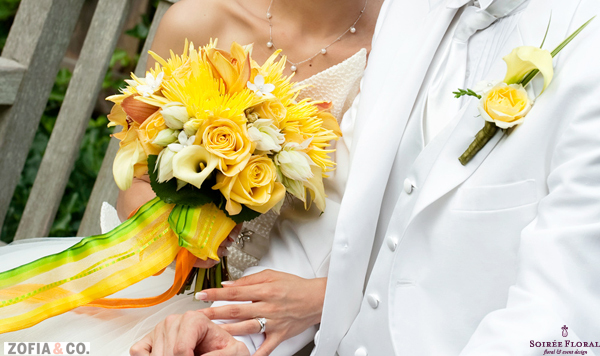 Pulling together a bridal party look for a yellow and green wedding is easier than you think! Have fun with patterns - we love the idea of mixing and matching Kate Spade's "Lucky Stripe" and "Lucky Leaf" dresses for a polished, preppy look. Or if preppy isn't your cup of tea, take a peek at the Donna Morgan bridesmaid collection or Watters Too, they're flowy and quite heavenly! 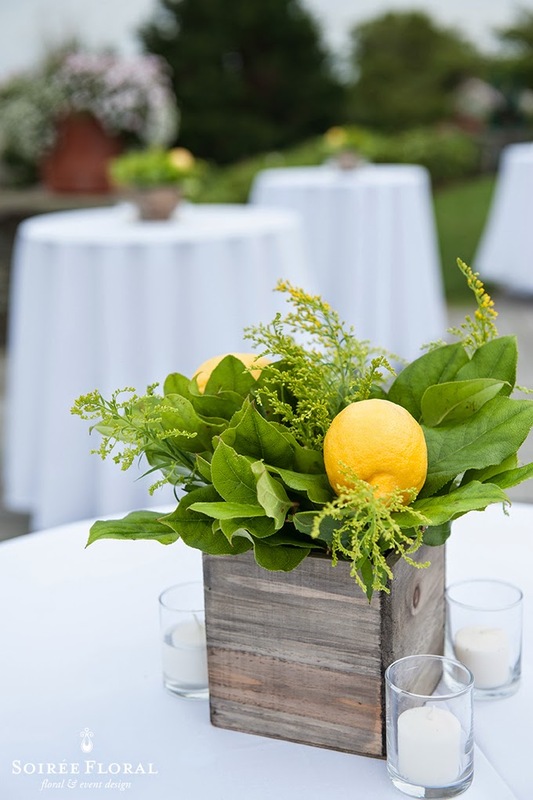 Pantone's spring color, Custard would be perfect for this spring wedding - be sure to check out our post from February. Head on over to Pinterest to pin any or all of this post as well as much more!